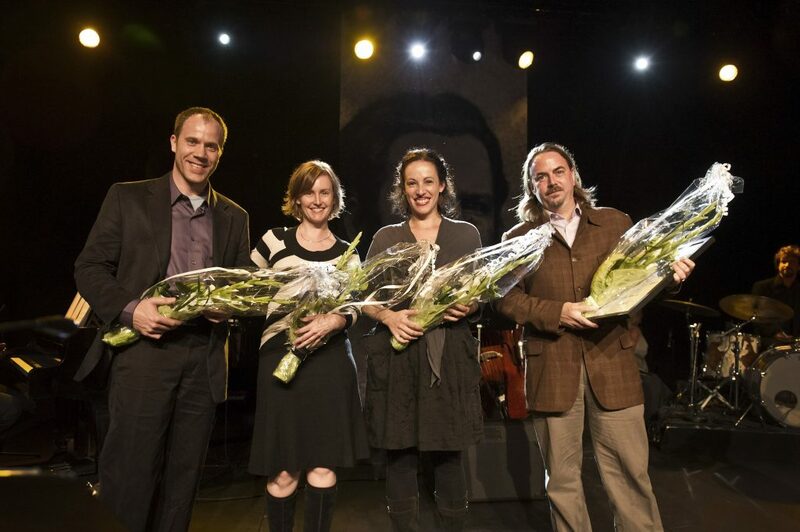 In 2010 Epic Theatre Ensemble received an International Ibsen Scholarships for their project "Pillars of the Community." ”Pillars of the Community” is characterized by an unusually well-founded method of actualizing Ibsen for young people. Through the project, young people will find specific relations between Ibsen’s dramas and their own life. The project creates curiosity through young adults discovering a current context between the poet and themselves. The project gives young people an analytical tool, which put them in better positions to do something with their own situation. It is also noteworthy to the jury that Epic Theater Center previously has used Ibsen’s dramas in their work. “Pillars of the Community” is an artistic and social program involving both professional artists and students of five economically-disadvantaged communities across New York City. Their approach foster dialogue on entrenched civic challenges while building young people’s desire and capacity to spark social change. Based on Ibsen’s play “Pillars of Society”, questions like who are the pillars of community today, in their own community, neighbourhood, city or nation will be investigated. Students d artists will be engaged with questions about their own misconceptions: who are the supposed pillars? Are they actually holding up anything, and if so, what? Does their support lead to the healthiest possible community? What are their true values and do they represent the people they are meant to raise up? Students write their own scenes from exploring political and social issues in their own communities and the impact they have on their personal lives and on their communities. This will culminate with students performing alongside professional actors in a full production of the new adaptation at an Off-Broadway theatre. 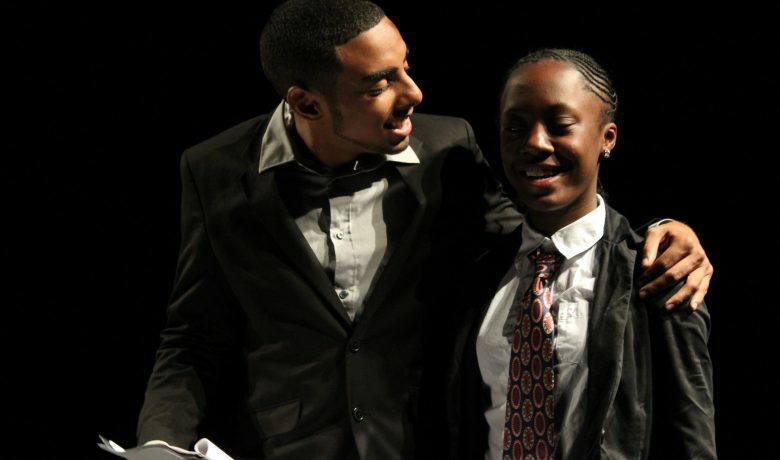 Epic Theatre Ensemble is a company of artists and activists dedicated to creating theatrical events Off-Broadway and in NYC Public Schools that inspire vital dialogue about social issues. 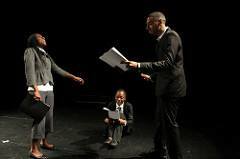 Epic Theatre Ensemble believes that the theatre which addresses social issues while developing imagination, empathy and personal ethics is critical to the health of our democracy. Epic artists work in New York City public schools classrooms as citizen-artist, operating in the belief that artists in their essence should be those citizens in society who expose injustice and make a difference. Who do we consider the political and moral pillars of our own communities? Epic Theatre at the award ceremony.